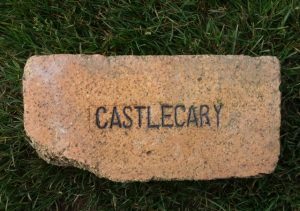 Castlecary Fireclay & Lime Works,Castlecary, Stirlingshire. 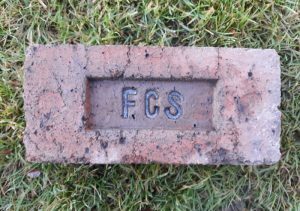 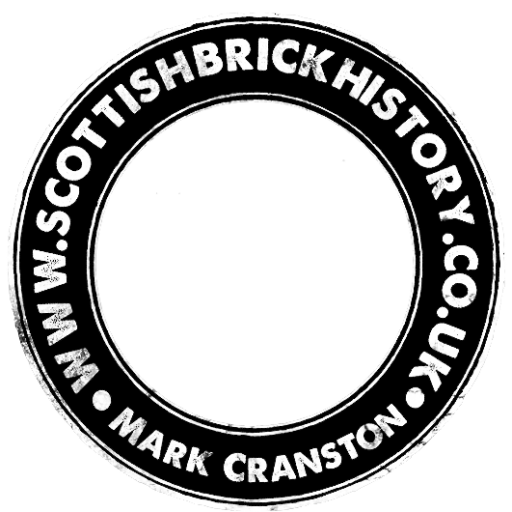 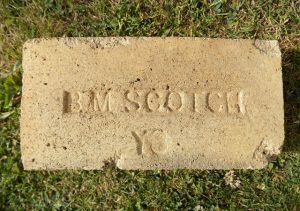 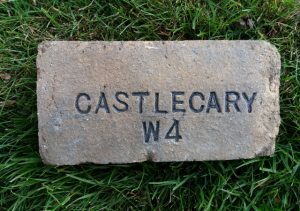 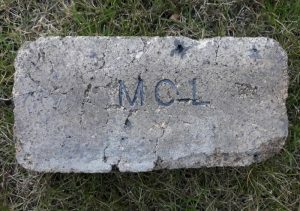 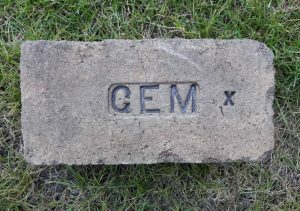 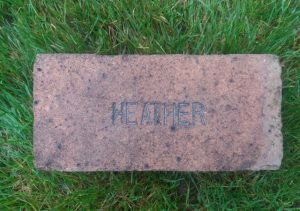 Found at Castlecary Fireclay & Lime Works, Castlecary. 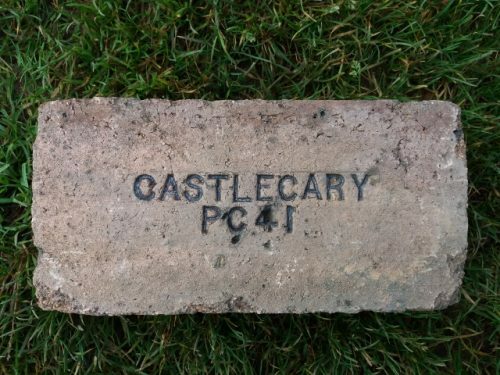 Castlecary Fireclay & Lime Works, Castlecary, Stirlingshire. 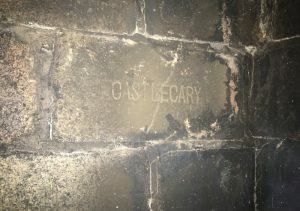 . . . .
Found in the Glasgow area. 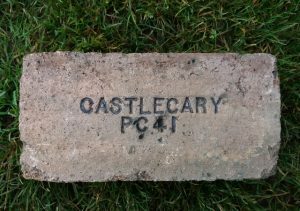 Castlecary Fireclay & Lime Works,Castlecary, Stirlingshire. 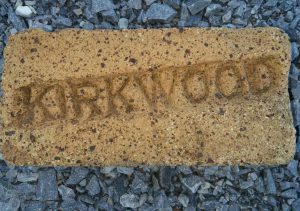 . . . .
Castlecary and Kirkwood bricks in New Brunswick Canada.